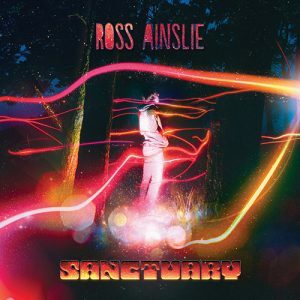 View basket “Far Flung Collective” has been added to your basket. 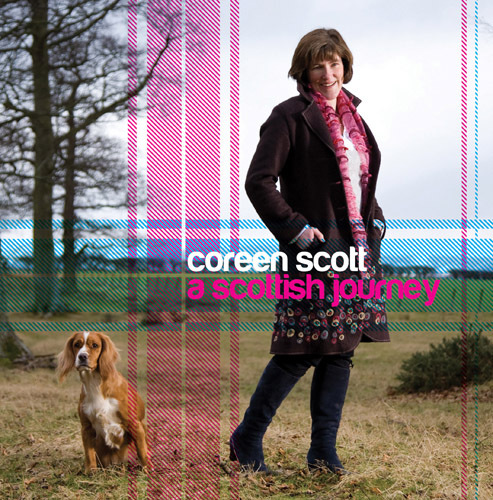 A Scottish Journey is the first album from Scottish singer Coreen Scott. 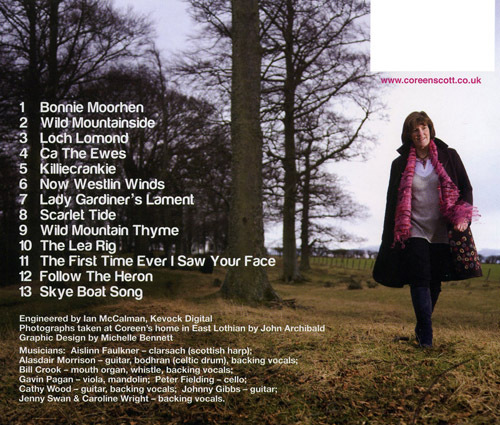 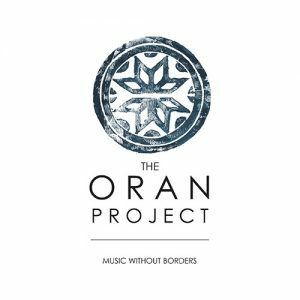 Coreen’s fine voice is accompanied on these Scottish songs by harp, guitar, mouthie, whistle, bodhran, cello, mandolin, viola and vocal harmonies. 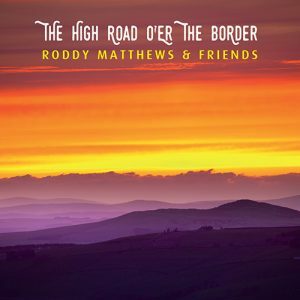 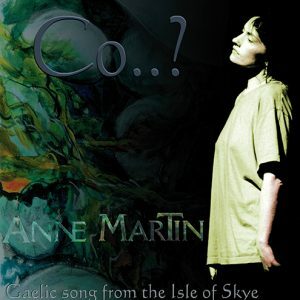 Mainly traditional songs, many by Robert Burns, but also a few newer ones by Ewan MacColl, Karine Polwart and others.